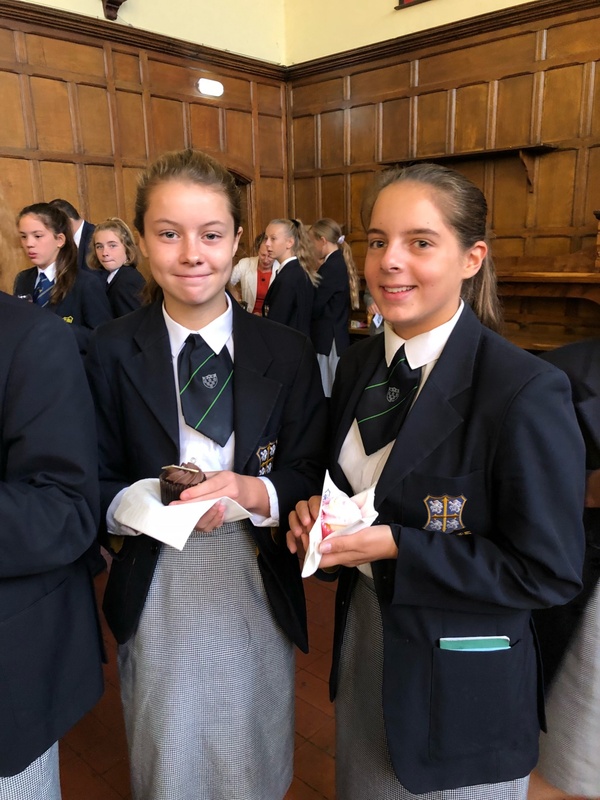 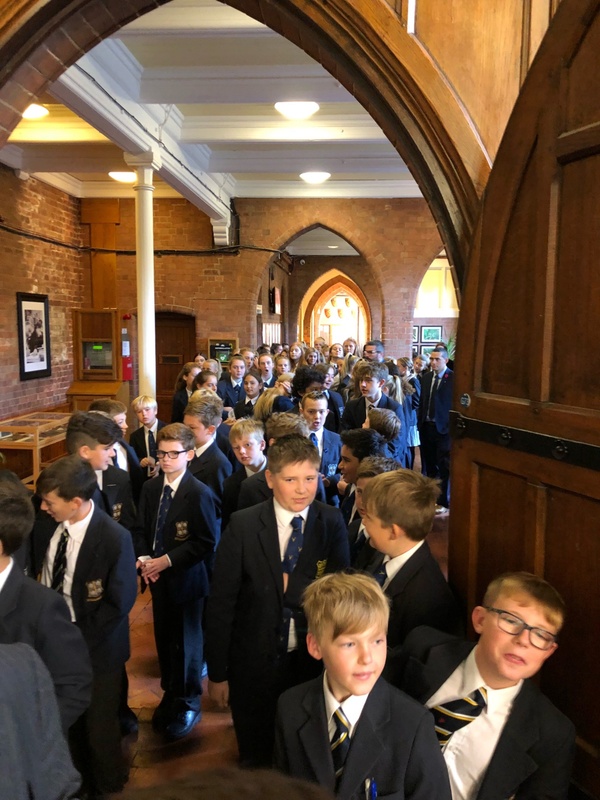 Over 300 staff and students descended on the Great Hall last Friday as staff and students got together for the World’s Biggest Coffee Morning for Macmillan Cancer Support. 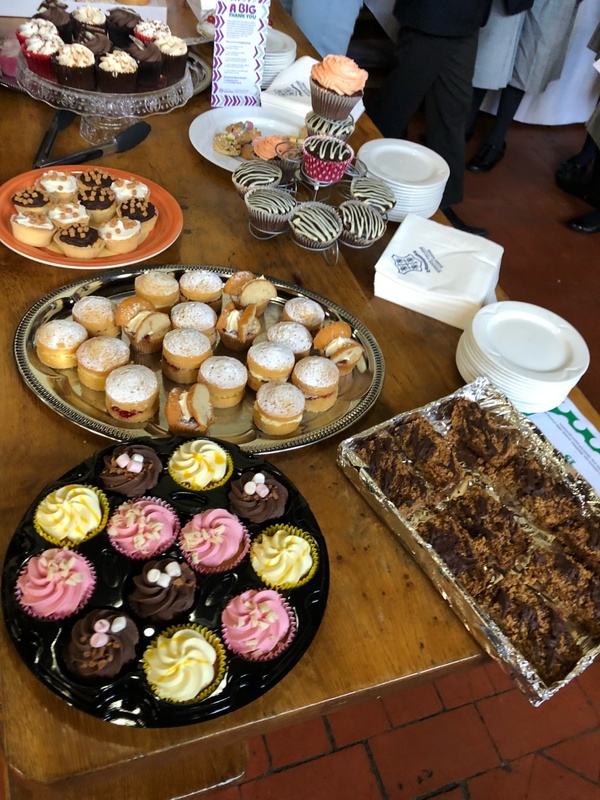 From home-made fruit cake to cupcakes decorated with sweets, huge slices of Victoria sponge to cream buns – there was something for everyone. 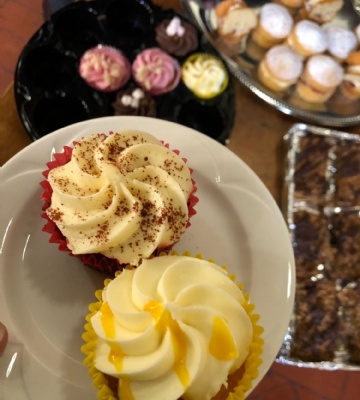 The team is busy counting up the money raised, but estimates when all monies are in, it will probably be in the region of £800! 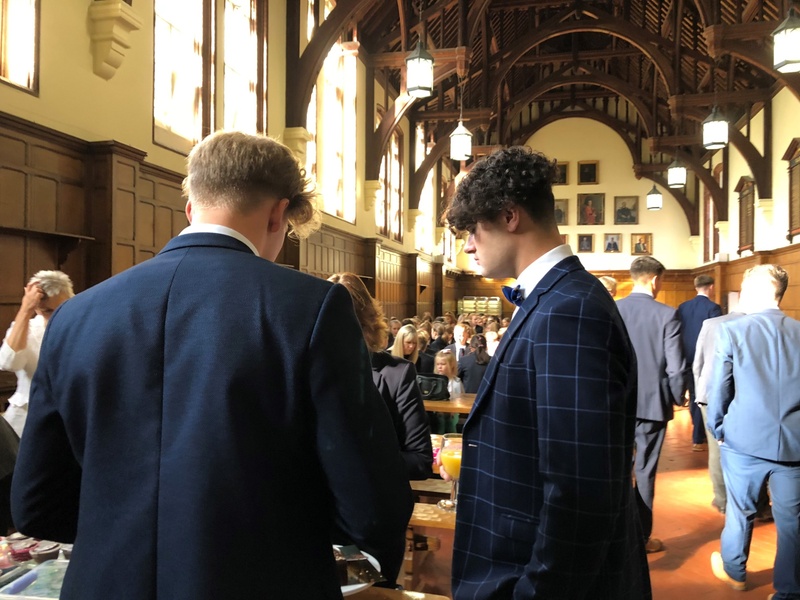 The event was organised by Housekeeper Adele Morris and Food & Nutrition Teacher Emma Scoular.